The global economic slowdown has not only created challenges but also provided opportunities to take advantage of the International market. India, in the present global economic environment, is well positioned geographically and economically for the global business recovery. ACE, headquartered in India, sees this as an ideal platform for air cargo business, providing Airport to Airport freight transportation services. 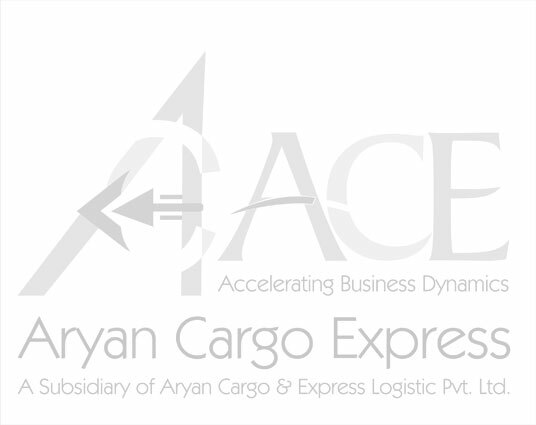 ACE aims to be a Leader of air cargo transportation in India and also a major operator internationally . ACE business model will not only give competitive rates for the global commerce but would compare well with world’s best as an Efficient & Reliable cargo airline. With best human efforts and state of the art IT support, it will be an Air Bridge between India and rest of the world as a complete logistic solutions provider to business across continents. ACE will not only connect Indian Market to the world but also provide connectivity from South East Asia, ASEAN countries, China, Middle East, CIS and Europe in the first phase itself. In the second phase, connectivity will extend to Far East, North Africa and Australia-New Zealand. During this phase ACE will provide inter-regional and intra-regional connectivity within these markets. In the third phase, connectivity will extend to the American continent. During this phase ACE will mature into a true Global Cargo Carrier, providing connectivity not only within its own markets but also provide connectivity to other small regional Cargo carriers.